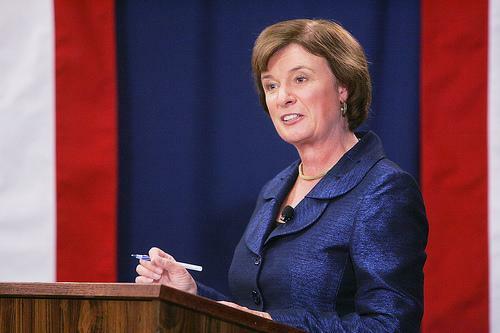 Maura Sullivan is the latest Democrat to enter the contest to replace Congresswoman Carol Shea-Porter. Sullivan is a former Marine and an Iraq veteran. She served in the Obama Administration as Assistant Secretary in both the Department of Veterans Affairs and the Department of Defense before moving to New Hampshire this summer. She says her time in the military and her grandmothers instilled in her the values of public service. Sullivan says the opioid epidemic, economic growth, and public education will all be priorities for her. Sullivan joins two other Democrats, so far, in the race. Former Somersworth mayor Lincoln Soldati and Rochester City Attorney Terence O’Rourke recently launched their campaigns. State Sen. Andy Sanborn of Bedford and former Hampton Falls police chief Eddie Edwards of Dover are declared Republicans for the seat. After four terms in the House of Representatives, Carol Shea-Porter says she won’t seek reelection in 2018. The Democratic Congresswoman announced Friday her plans to step down when her term ends. 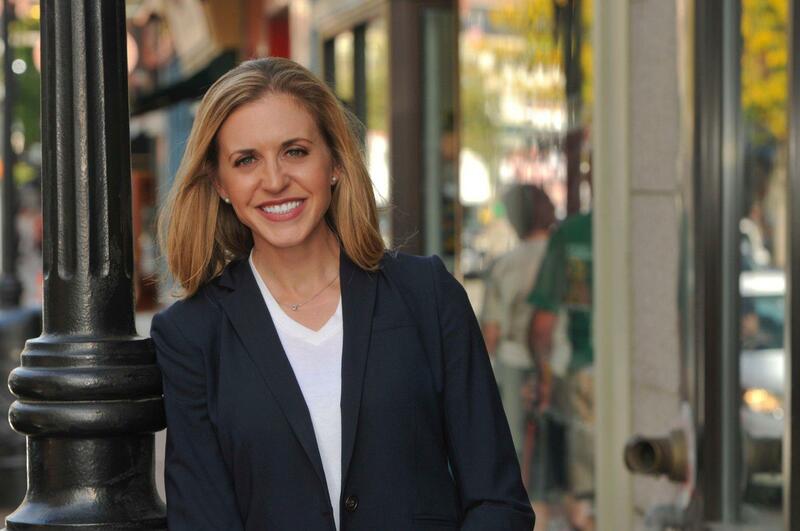 “This has been a very difficult decision, given how much I have enjoyed serving [the people of New Hampshire] in the House and the fact that the 2018 election is shaping up to be like 2006, when I was first elected, an important time when Congress changed political leadership and was able to move America forward,” writes Shea-Porter in a statement. Former Strafford County Attorney Lincoln Soldati announced Wednesday that he is running as a Democratic candidate for New Hampshire’s 1st District House seat. 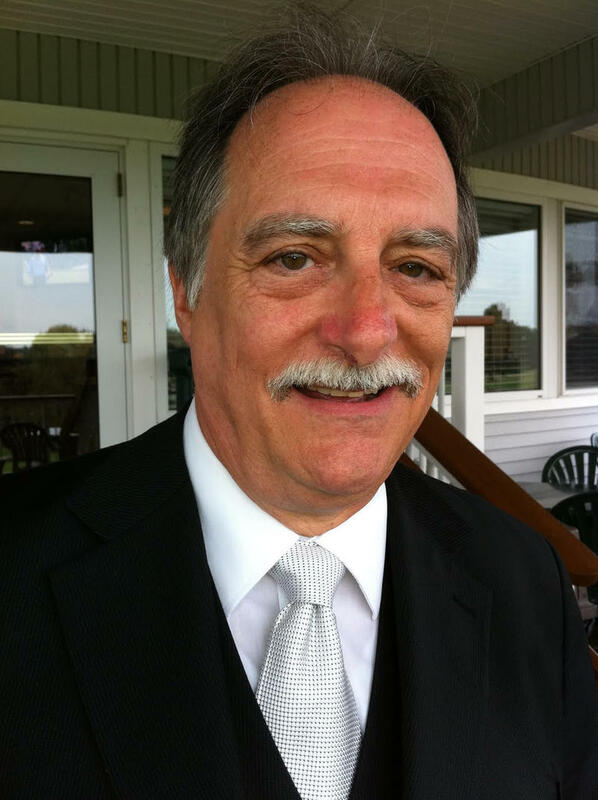 Soldati, a Democrat and Portsmouth native, spent 17 years as Strafford County Attorney. In 2009 he was elected mayor of Somersworth, but he resigned the post in 2011 after his house burnt down and he was unable to rebuild. Last year, Soldati traveled to North Dakota to join Native Americans and others who were opposing the Dakota Access Pipeline. He says that experience inspired him to run.